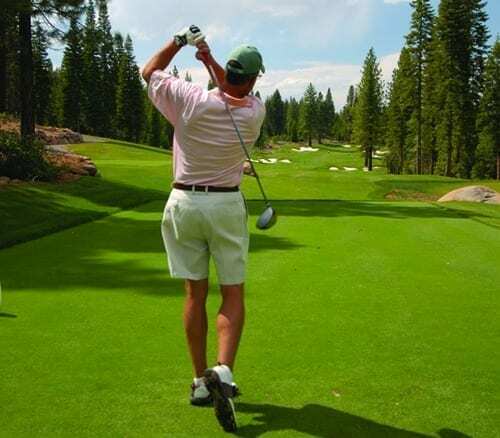 Welcome to the North Lake Tahoe Tourism Industry page. It is all here in North Lake Tahoe. The best of nature, the best of human nature. Start with a scenic and environmental wonder: Lake Tahoe. Add world-class sports and recreation. Unique dining, shopping and lodging in distinctive towns and resorts. So much variety, that year-round, North Lake Tahoe is filled with peak experiences. North Lake Tahoe takes the definition of vacation variety to new heights: jaw-dropping scenery, wildlife, alpine forests, state parks, historic estates and modern resorts. It’s sweeping, 180-degree arc extends from Incline Village in Nevada all the way south along the California shoreline to Emerald Bay. There is really only one Lake Tahoe., famous for its unmatched blue water, it is one of the clearest bodies of water in the world . With over 274 days of sunshine, it is easy to get to North Lake Tahoe all year long. North Lake Tahoe Tourism is pleased to provide you with the necessary tools to help you sell our beautiful destination. Please feel free to contact us, should you require additional tools. We welcome you to browse through our toolkit and utilize our resources. 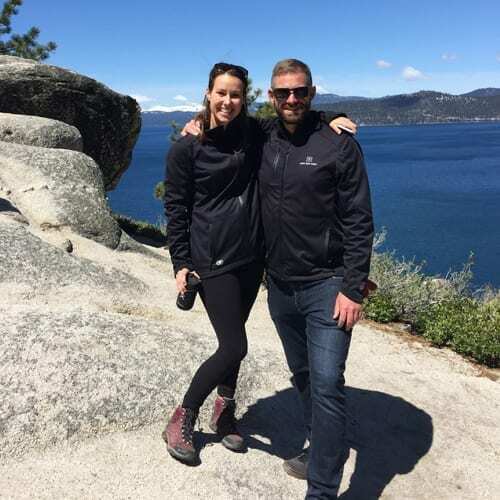 The North Lake Tahoe Leisure Sales Team is happy to assist with any of your needs. Feel free to contact us at anytime.